I was in the US a couple of weeks ago and I was invited to attend one of the premier American Martial Arts competitions, The Battle of Atlanta. This was an honour as it was the 50th anniversary of the event, so it was attended by American Martial Arts so called royalty. I had to snigger to myself at all these aging grand masters in their custom made stars and stripes uniforms. They were very friendly and easy to talk to providing you kept the conversation on them. It was a long way from my martial arts in Sydney dojo. The event itself was massive. It covered everything from musical free form kata for children and adults to several different forms of free fighting. As was expected in USA the talent was outstanding. But, the screams, gymnastic moves and theatrics were far removed from my experience in martial arts so I could only watch in small doses. Though the competitors where physically there was just something lacking from the soul of the event. I don’t think it was the 10 year old dragging a super dooper trophy that is taller than the competitor, of the stunning array of designer martial arts uniforms, or even the stage and light show the night of the finals. No, the entire experience lacked an Asian influence and in particular; Zanshin. 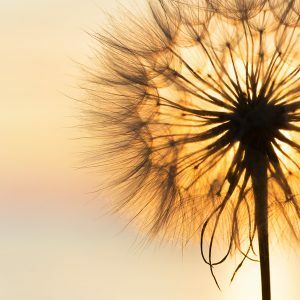 There is a real disconnection then manipulation of an entire industry that has grown separate from any real influence from Asia. May be there was in the beginning, but it has been discarded to make way for a far more powerful entity; the huge success of American Martial Arts and its massive profit generating machine that follows it. To a certain extent most western countries including martial arts in Australia have followed the same path as America. This is not entirely their fault. For decades Australia being so close to Asia has had unlimited access to traditional martial arts in the eastern countries where they originated. 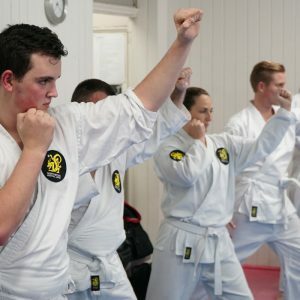 But with the passing of the years the traditional martial arts masters have become harder to find as the interest for the strict discipline is no longer there. So what now? This is where it gets tricky. 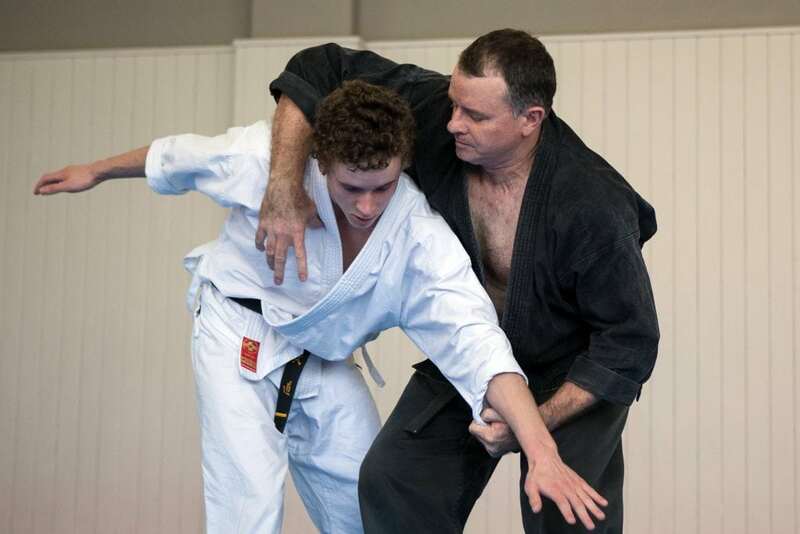 Most instructors that teach martial arts think that they are teaching the real deal. But until you have trained and felt the real deal, you simply have nothing to compare it with. Furthermore with the explosion of Brazilian Jiu Jitsu opening up new studios on every street corner the traditional concept of Zanshin is shunted further and further into obscurity. 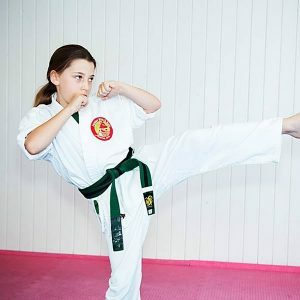 Martial Arts in Sydney is lucky in that there are a handful of schools that have teachers that have spent many years learning the old and making connections with the new. So it is possible to still retain the traditional values and present them in a modern format that is not too severe. This new format applies ancient wisdom not just to training in the dojo but to every aspect of the students life making the martial arts a way of living and not just a way of fighting. The essence of Andy's teaching is correct martial arts training is a great method of personal growth. 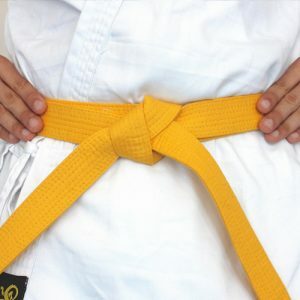 It can be studied on the surface to get fit and learn self-defense and it can also lead to incredible changes in self-confidence, self-esteem, self-discipline and self knowledge. Northstar Ju Jitsu work-out BLAST.